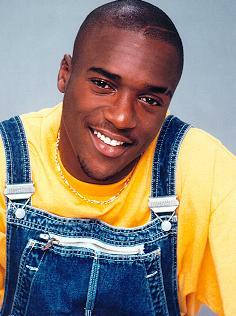 Milwaukee native and sitcom actor Lamont Bentley has died in Los Angeles. Bentley played Hakeen Campbell on UPN's long running show, "Moesha." V-100 radio reported Bentley died in a car accident. He was 31 years old.